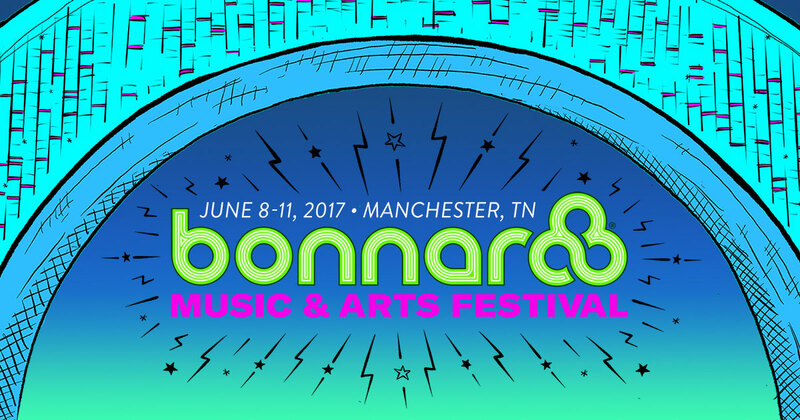 We are excited to be heading back to Bonnaroo, after taking last year off and wondering if we would ever be back. 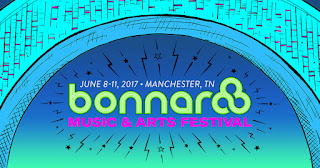 My Bonnaroo history in brief; I attended in 2006 as a guest of a performer; 2007-2013 as a volunteer coordinator & teacher at the Academy tent in Planet Roo; 2009 was my first Sober Roo; 2010 was my wife Jeannie's first time; 2014 was my first year to skip to attend the PCUSA general assembly in Detroit; then 2015 was my first year to attend as a paying customer &we thought our last Roo; 2016 I attended the next PCUSA general assembly in Portland! When U2 announced this as their first US major festival headlining appearance, I knew this will be my 10th Roo!Here are some shows I hope to catch this coming weekend.